We offer a wide variety of catering in Brazos, Burleson, and Washington counties. 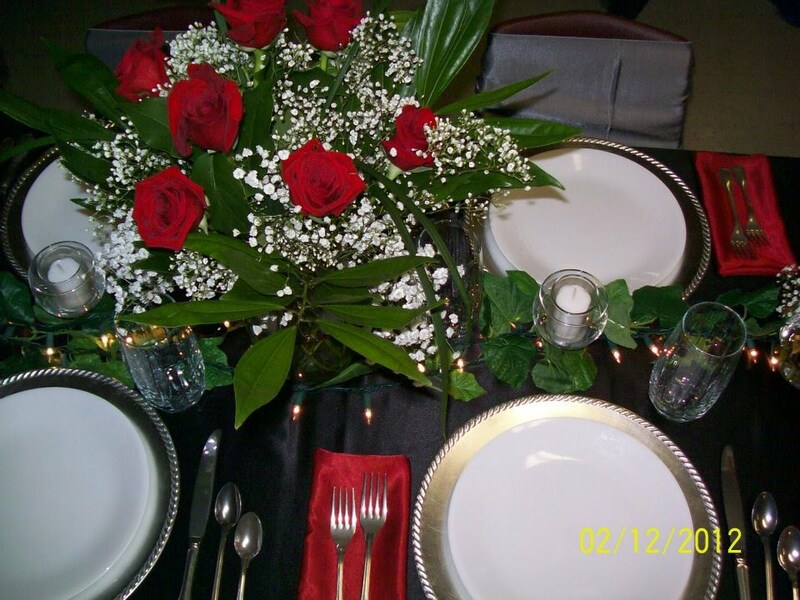 We specialize in Southern Home Cooking and giving your event that personal touch. We can prepare anything your heart desires. We provide you with menu ideas, but let us know if you are wanting something that is not on our list. Let us help you make your next event a Great Success!